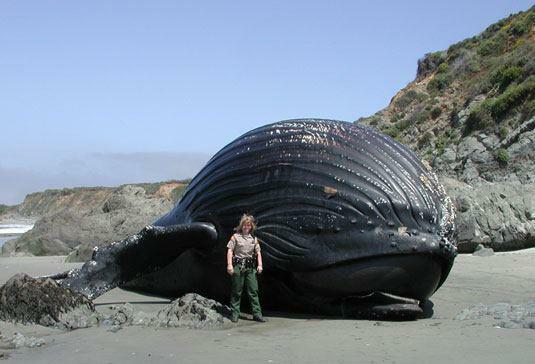 This entry was posted in Baleen Whales (Mysticeti), Cetaceans, Dolphins, Porpoises, Whales and tagged Dolphin, dolphin strandings, navy sonar, porpoises, seismic testing, underwater noise, whale strandings, whales by Kirsten Massebeau. Bookmark the permalink. How absolutely tragic! How much more “testing” do they need to do – knowing it kills marine mammals? It’s almost like they enjoy doing it! If we are to operate in the oceans than we must respect it! Nicole it is tragic. Sonar, air guns, underwater detonations, are a huge issue. Interestingly their are not many articles written after 2004, 2005. It is like the underwater exploration industry and Navy have silenced the issue so they can carry on with oil exploration and Naval exercises. Thanks for your comment Jenn! This is a huge issue that has been hidden by big corporations and the Navies worldwide. How many more species must we as MANkind continue to destroy, through irresponsible and unecessary “experiements” are we ever to leave nature to her own devices.. the Ocean Dwellers are and have suffered more than enough through over fishing, dolphin and whale hunting,, and sport fishing. FOR ONCE please realise that as we destroy the oceans we ourselves as a species will fail also… what do you want next total extinction of the oceans.. once again I am disgusted and totallt opposed to the use of sonar within ANY ocean… please listen to the public (FOR ONCE!) we request a public hearing so that WE might give be given the chance to oppose this gross stupidity!.. Thanks Linda for your comment this is a huge issue for cetaceans so let our voices be heard! Please keeping sharing and encouraging people to take action against this silent killer so well hidden by the Navy. Oh man!! another situation to worry about…. and please forgive me, what is the picture of the woman is standing next to ?? Thanks for responding Kelli, the whale pictured is a humpback that suffered a painful death after being exposed to underwater sonar.